Funding, advice, skills transfer and moral support are the vital ingredients needed to see an idea grow to its full, game-changing potential. 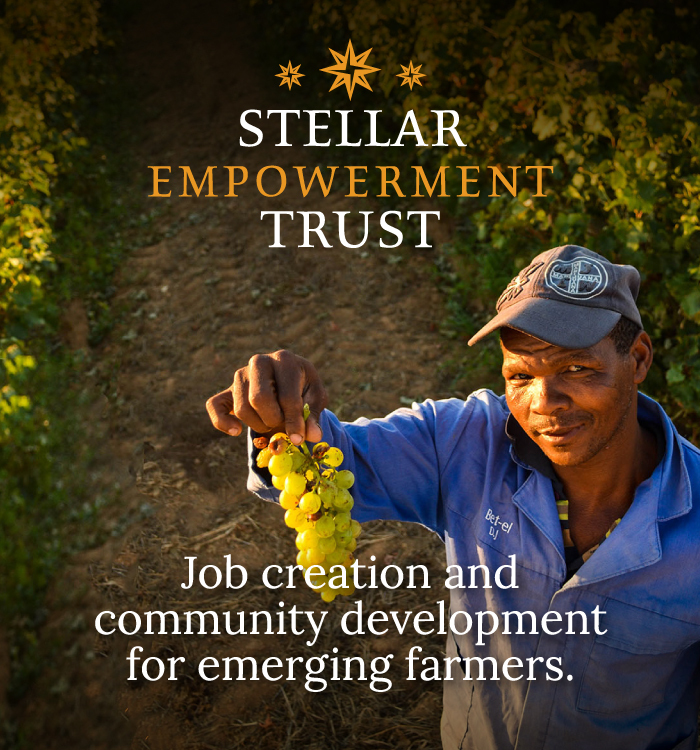 The Stellar Empowerment Trust is a joint body of which all the farm workers on the Stellar Multi-Estate are beneficiaries. The trust owns 26% of shares in Stellar Winery. We are proud of the fact that our employees have the opportunity to invest in their futures. 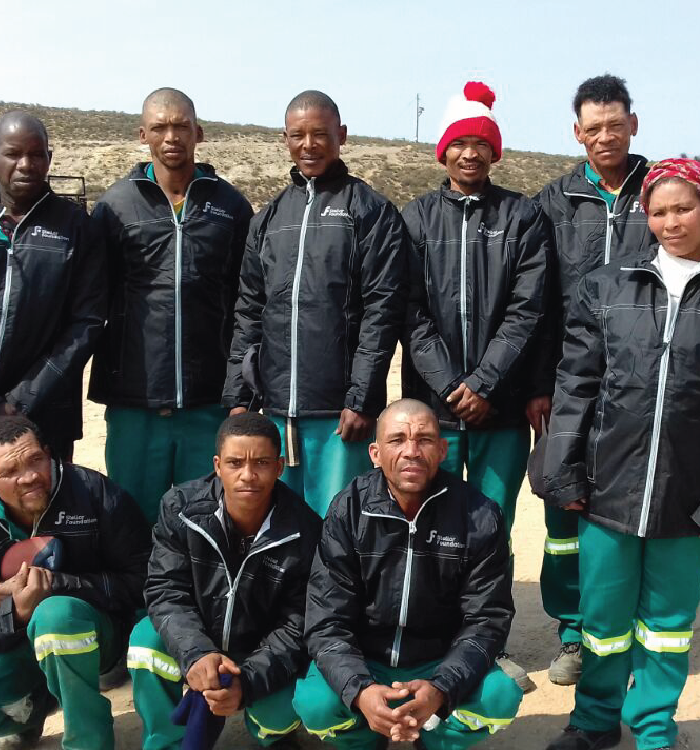 The Stellar Foundation is a registered non-profit organisation and public benefit organisation which aims to improve the lives of all the labourers on the Stellar Multi-Estate. 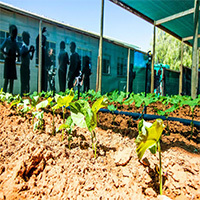 The projects range from gardening projects to primary healthcare, and covers everything in between. These are some of our projects. See the rest here. 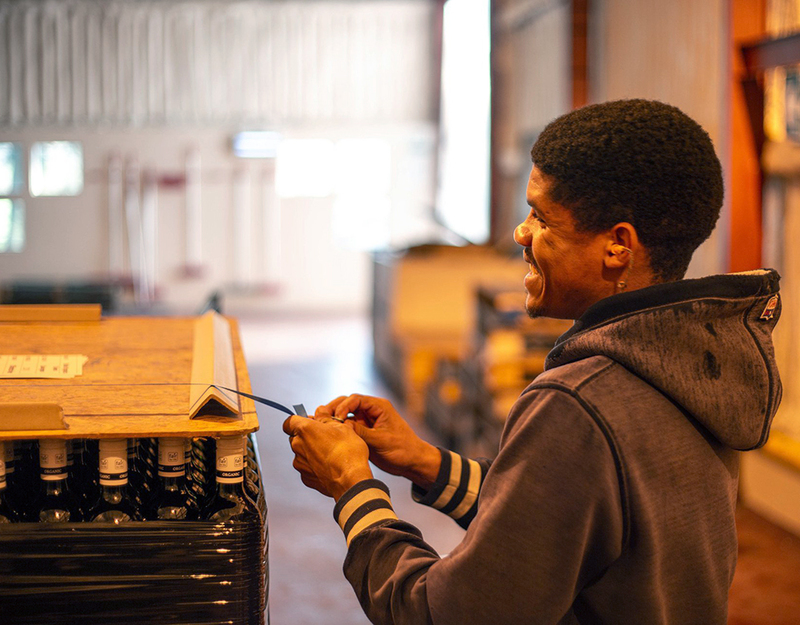 Stellar Agri is the farming arm of Stellar Winery and is a black owned company with 63,74% employee ownership through SET. Stellar Agri was created to combat the shortage of organic grapes due to the high market demand. 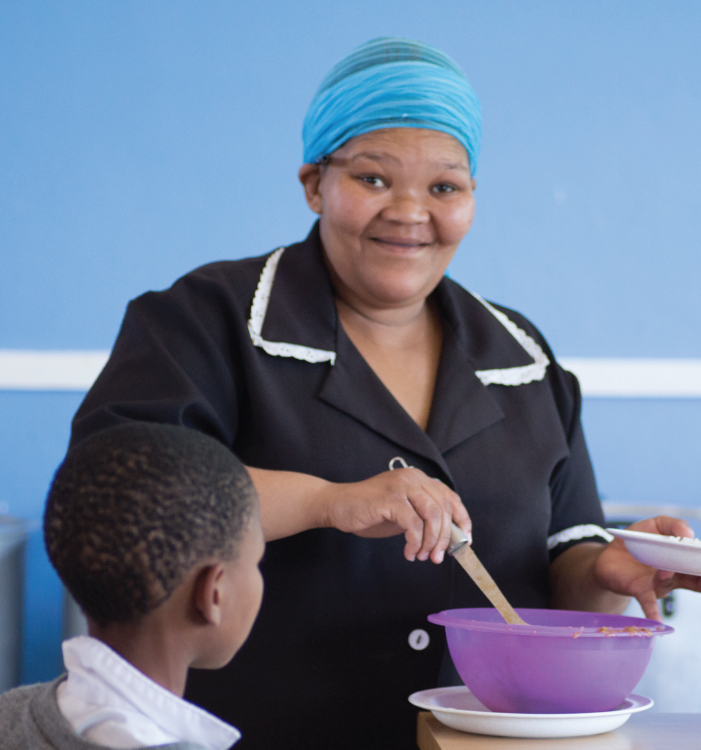 The children in the area benefit from feeding schemes run by the local schools during term time, but ensuring that at-risk children are properly fed during the holidays has been a problem. Since Stellar Foundation’s judo club was established in 2015, the team has grown immensely and continues to reach new heights. 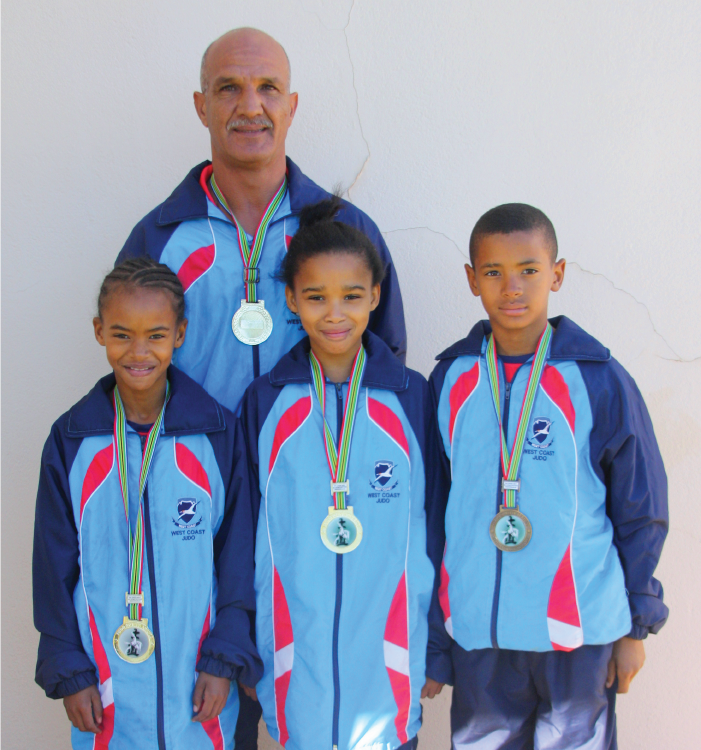 Stellar Foundation’s judo club is the only judo club in the Matzikama registered through Judo South Africa. These are our latest news stories. You can view the rest here. 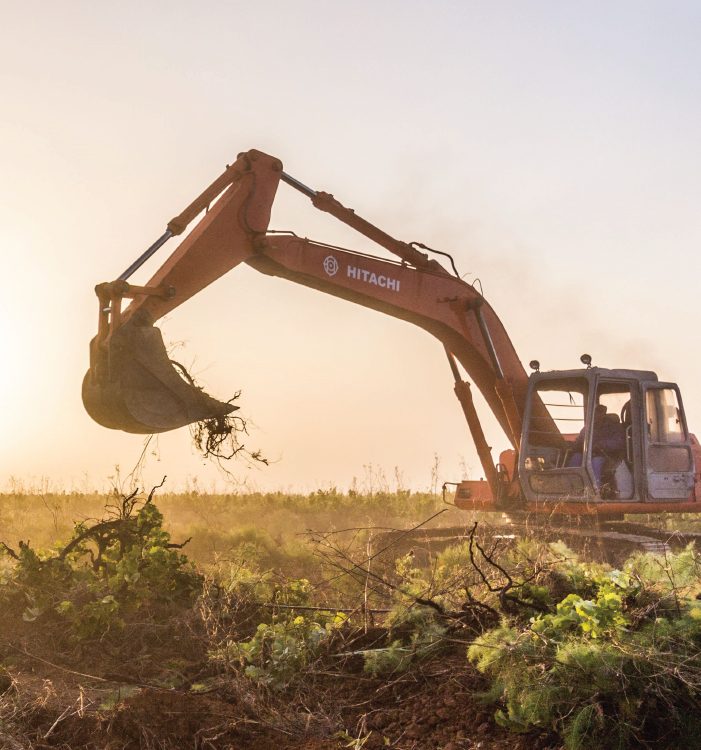 We helped the agricultural workers on the farm Bo-Plaas to establish a well-organised vegetable garden, allowing them to sell their produce for profit. We created a play area outside the building with a canopy as protection from sun and rain. It may seem like a small change, but it makes a big difference. Because we believe in the value of pre-emptive health care, the Stellar Primary Health Care was started in partnership with Life Healthcare South Africa. 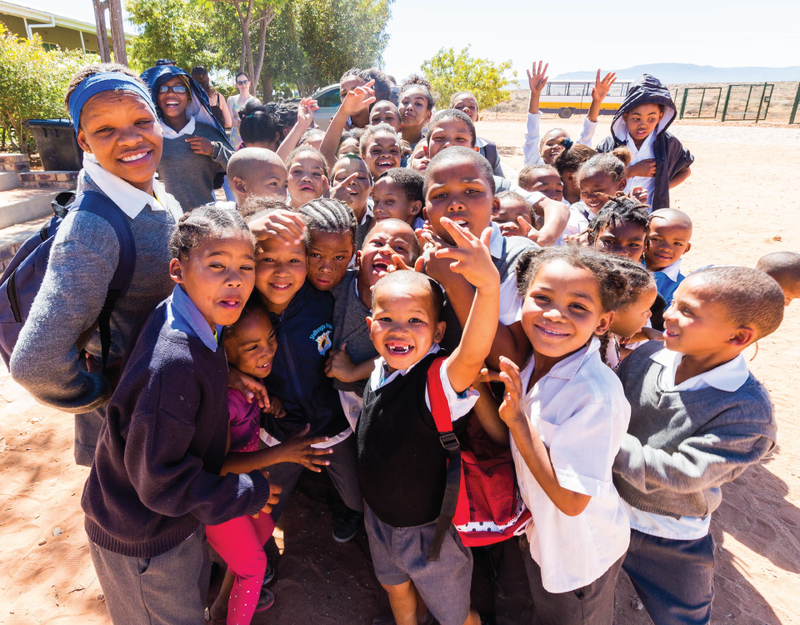 In the Matzikama region of South Africa, 300km north of Cape Town, Steilhoogte Primary is home to more than 120 young children. 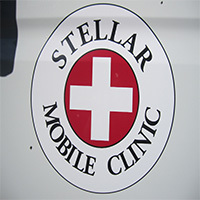 Stellar Foundation is a Public Benefit Organisation. 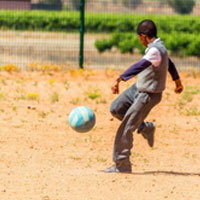 Public Benefit Organisations refer to a type of nonprofit company that is chartered by government. PBOs play a significant role as they undertake a shared responsibility with government for the social and development needs of society. 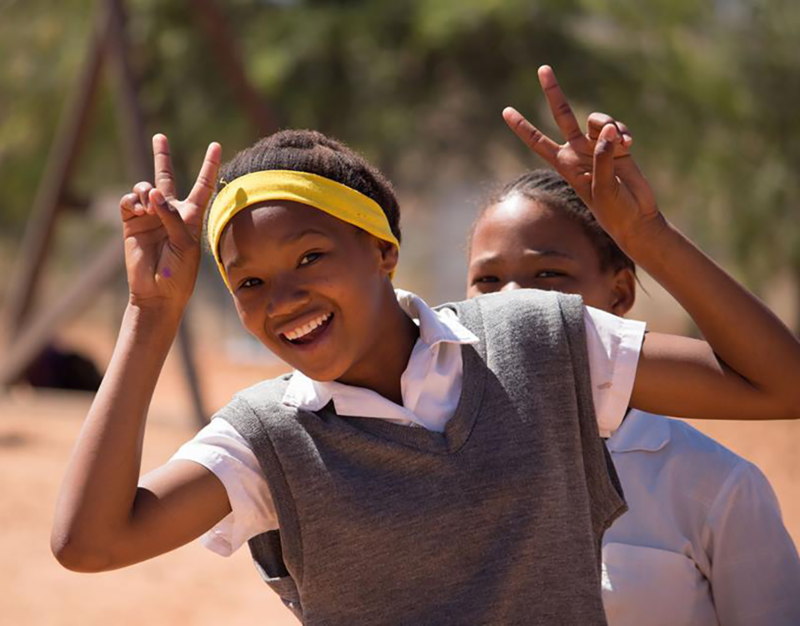 Organisations can be registered as PBOs when at least 90% of their efforts go towards social upliftment projects. 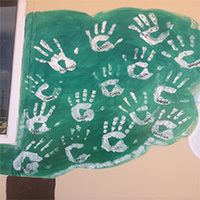 A Nonprofit Organisation is defined, in terms of section 1 of the NPO Act, as a trust, company or other association of persons established for a public purpose and of which its income and property are not distributable to its members or office bearers except as reasonable compensation for services rendered. Stellar Foundation is proud to qualify as a NPO.